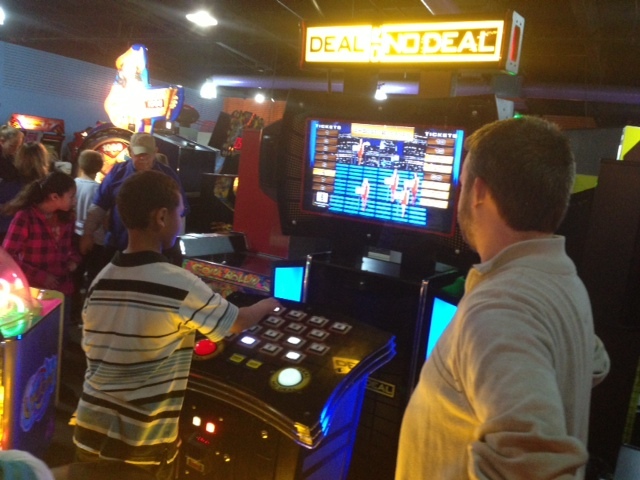 Making every kid a winner. Come by the Nachbar/Eiderdown tent where Star Duck volunteers will be working to raise many to fund the many activities of Star Duck Charities. Many thanks to regular contributors James and Heather Gunnoe, owners of Germantown’s Nachbar and Eiderdown, for letting us join them for the weekend at their tent. Come by and see us! 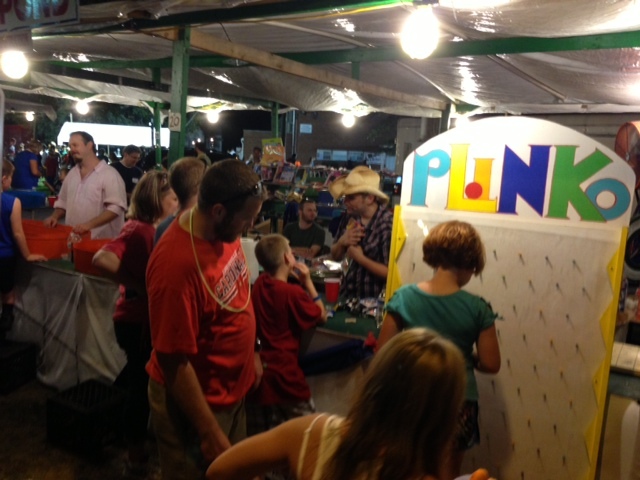 A relatively new addition to the list of activites hosted by Star Duck, laser tag and mini golf is quickly becoming one of the more popular events for the kids and volunteers alike. 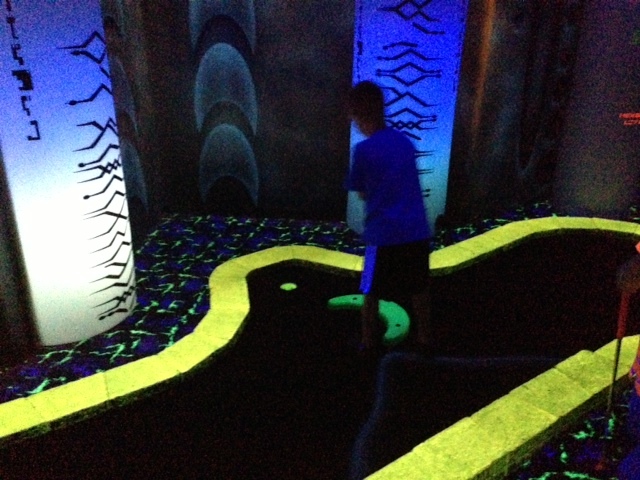 Many thanks to the crew at Louisville’s Laser Blaze. For the second year in a row they have been very gracious with their time and facilities. Every year Star Duck hosts kickball, dodgeball, football and other games with the kids at St. Joe’s. 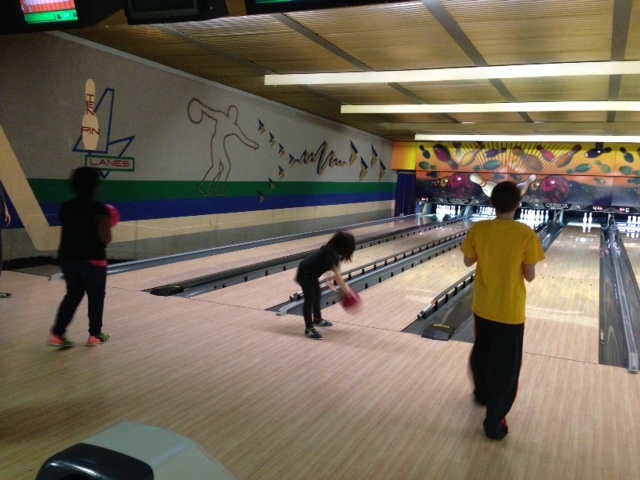 This winter has proven to be particularly cold so for the thrid year in a row Star Duck hosted a day of bowling. Since our inception, Star Duck has run its birthday program. If you are a child at St. Joseph Children’s Home and you have a birthday you get a party. For seven years Star Duck volunteers take those children with a birthday to Gatiland followed by a shopping spree at Target. Many thanks to those who have donated to this wonderful program. 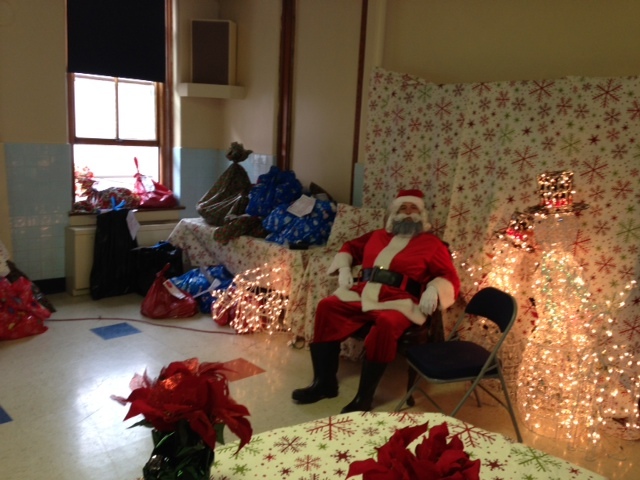 For the third consecutive year Star Duck hosted the St. Joe’s Christmas Party. 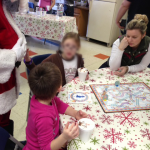 This year featured a hot chocolate station, cookie decorating, games and, of course, presents from Santa. Each child submitted a wish list in advance of Santa’s visit -played by Star Duck’s own Robert Woodford-so they were able to get what they wanted for Christmas. 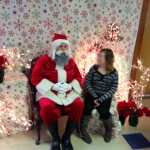 Star Duck was very fortunate to receive a grant from Louisville finance firm Cullinan Associates to pay for all the gifts the kids received. In addition, Star Duck would like to extend a special thank you to regular volunteer and celebrity chef Damaris Phillips. Damaris has been involved with Star Duck the last few years despite her busy scheule with the Food Network. 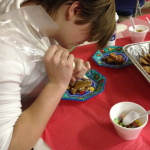 Her wonderful treats at the Christmas Party were a big hit and enjoyed by all. For the first time the St. Joe’s administration asked Star Duck to host its annual Halloween Party for the kids at St. Joe’s. Accepting the challenge, Star Duck converted the Home’s gymnasium kitchen into a lengthy haunted house complete with monsters, black lights, fog and terrifying sounds. 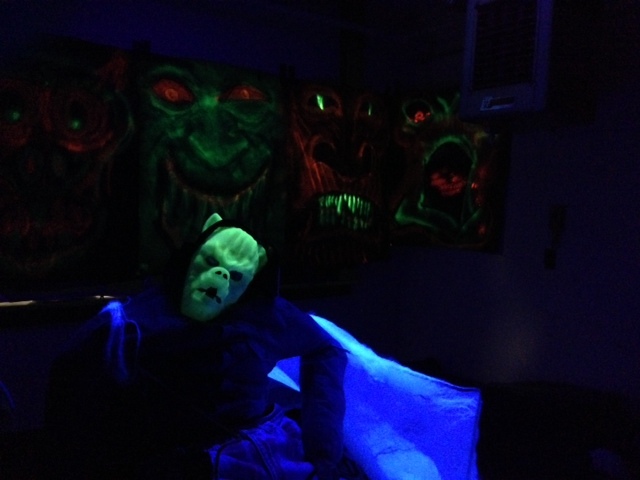 We got a great response from the kids all of whom made several trips through the haunted kitchen. Outside the haunted kitchen treats were given out and tunes were played by a professional DJ. Star Duck would like to express their gratitude to Germantown’s Eiderdown Restaurant who graciously sponsored the party. Star Duck would also like to thank Louisville’s Microsoft Store whose employees volunteered their time.